Thanks for sharing! Love his drawing! 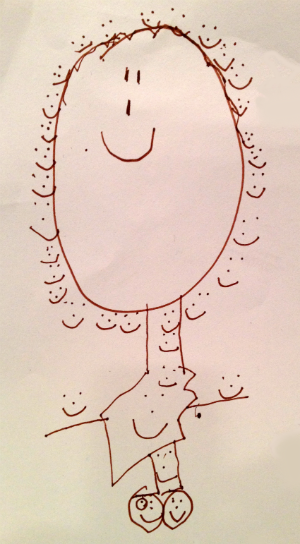 His self portrait put a smile on my face and a “happy” in my heart.